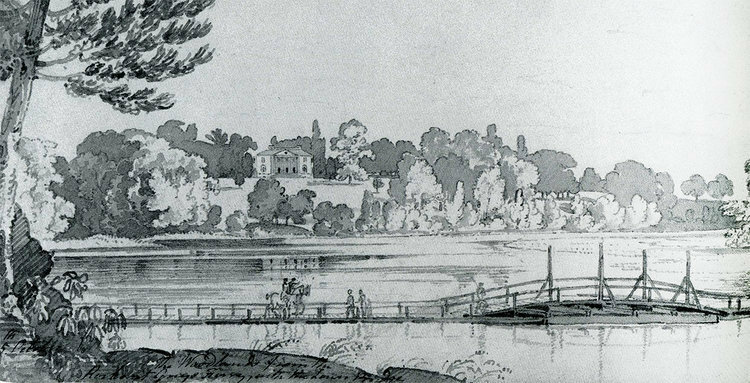 In the colonial and early national eras, the Lower Schuylkill was home to some of the most important ornamental and botanical gardens in America. Safeguarded by early preservation efforts as the riverfront industrialized, two key players in this story—The Woodlands and Bartram’s Garden—are now recognized as National Historic Landmark Districts, bastions of Philadelphia’s horticultural legacy that live on as parks, historic sites, and important community anchors in their respective neighborhoods. Delving into the history of both sites reveals a number of fascinating historical relationships and connections that are being brought to the public through creative and collaborative programming.